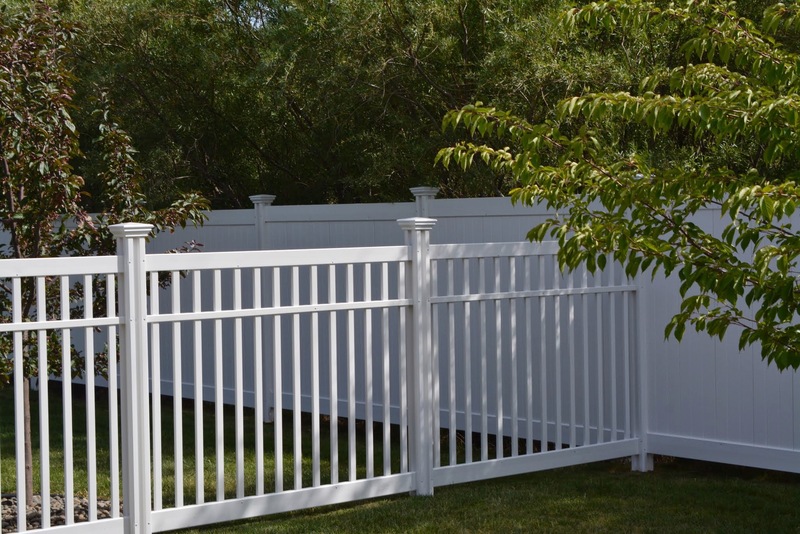 Need Fencing Ideas? Get Inspired Here. 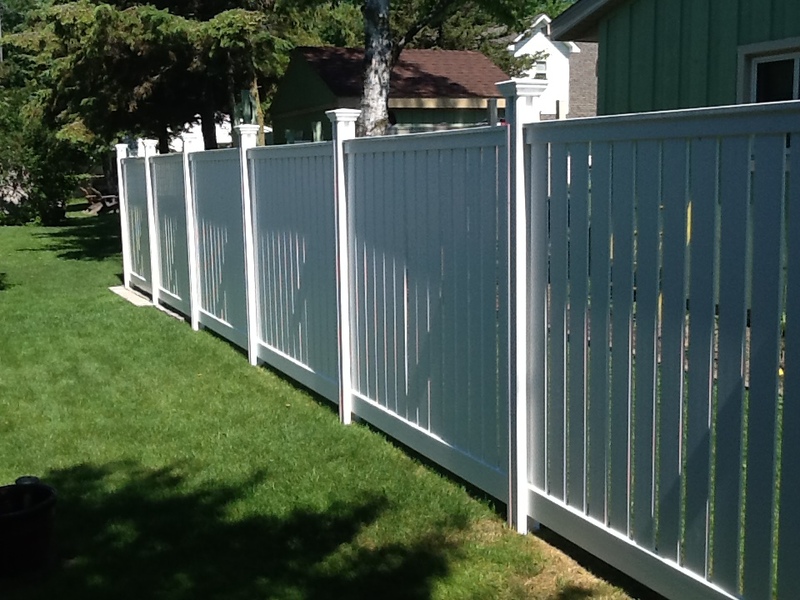 People are often looking for fencing ideas for their yard. Our customers are a creative bunch and have shared some inspiring photos along the way. 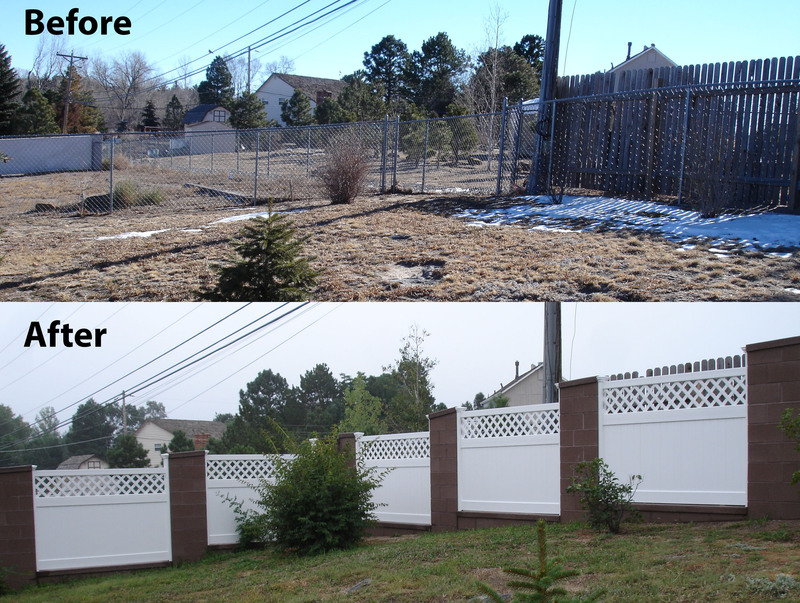 Here are some pictures of creative fence projects to help give you some fencing ideas for your yard. 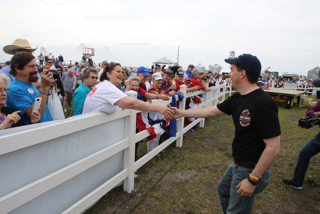 The Even Steven was used for the Iowa State Fair. It was installed a special way to make it removable. 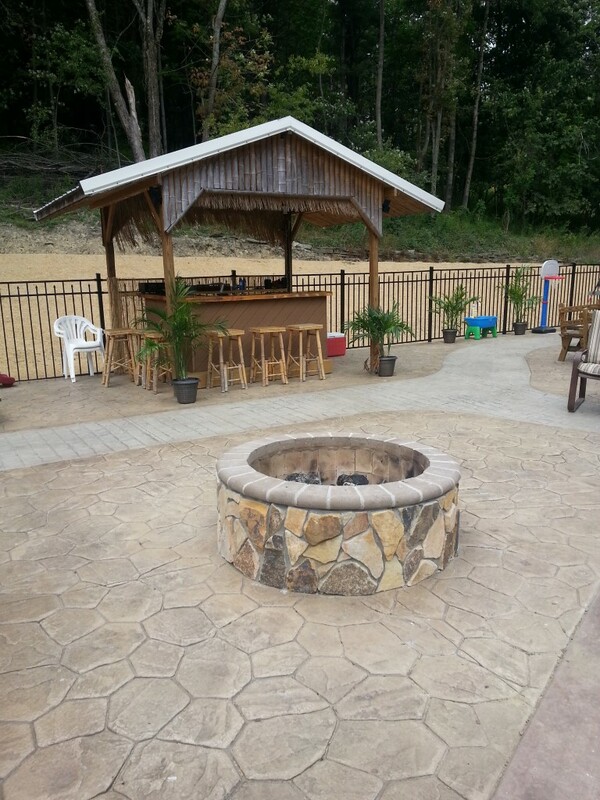 Just remember that WamBam Fence is not designed to be moved, so this was a custom configuration! 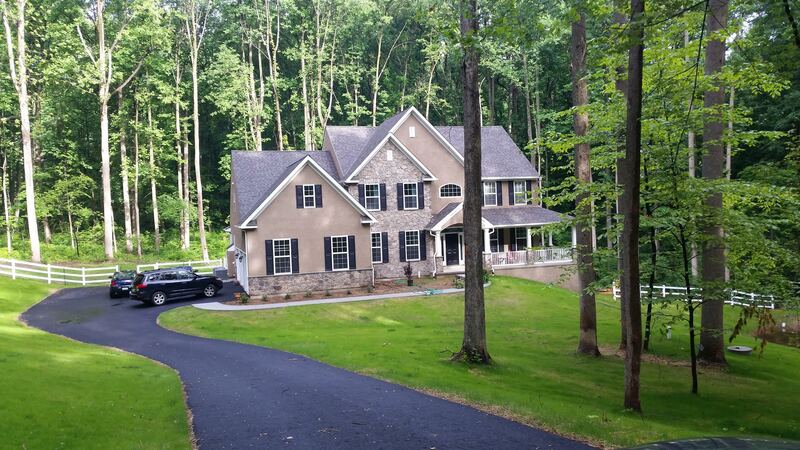 Larry has a beautiful home and property, and subtly defined borders with our 3-rail vinyl fence. 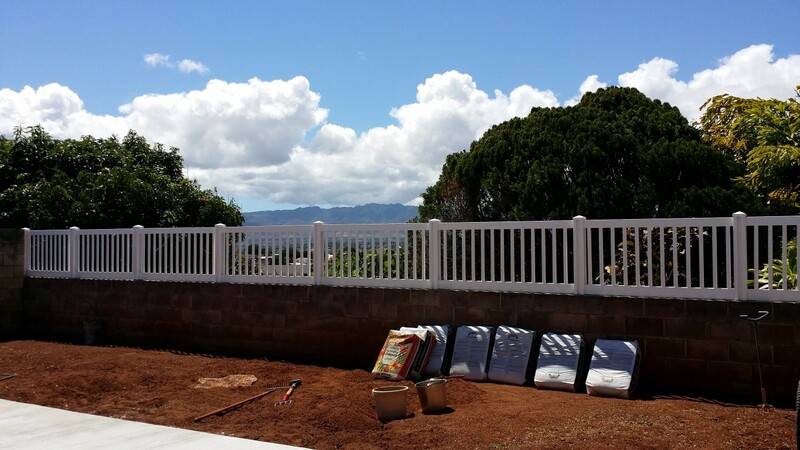 A customer took our 4ft high Plain Jane Fence, cut it down, and mounted it on a retaining wall to add a good looking way to create a barrier from people falling. 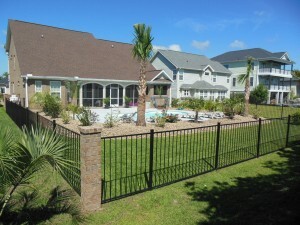 Brian surface mounted his fence to keep his pool safe. Lou didn’t care for the look of the Peeping Tom Fence so decided to customize it with some leftover pieces from a vinyl pergola he purchased. Wayne cut his Peeping Tom Vinyl Fence into a scalloped picket look and surface mounted on his deck. 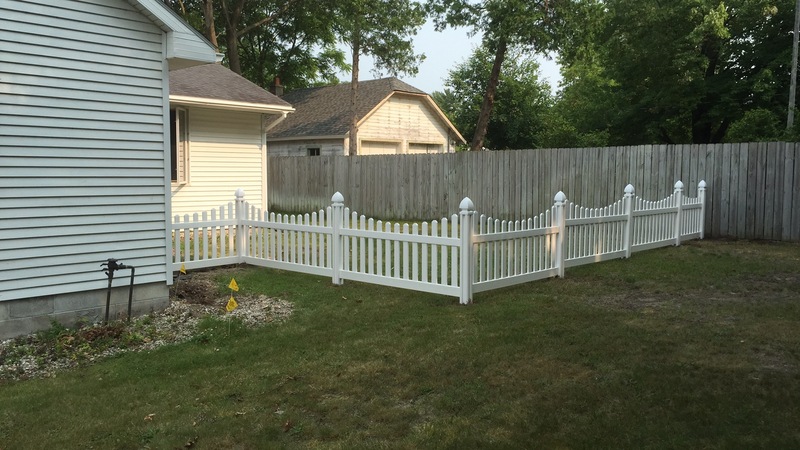 Mark shortened his Jiminy Picket vinyl fence and cut the pickets in a concave style (directions are included in the instructions). 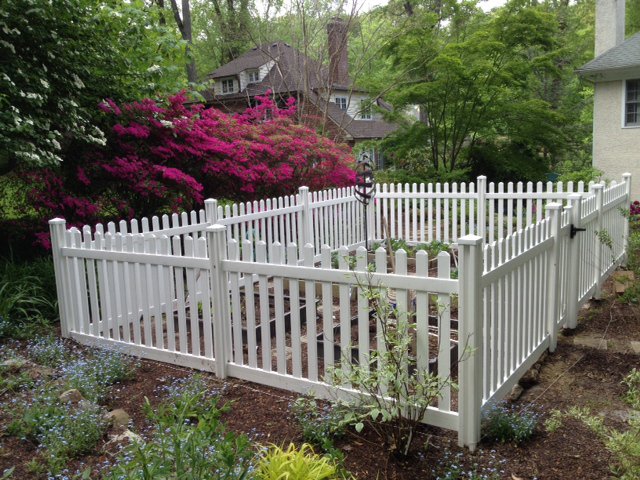 What a great looking vegetable garden with the vinyl Jiminy Picket fence! 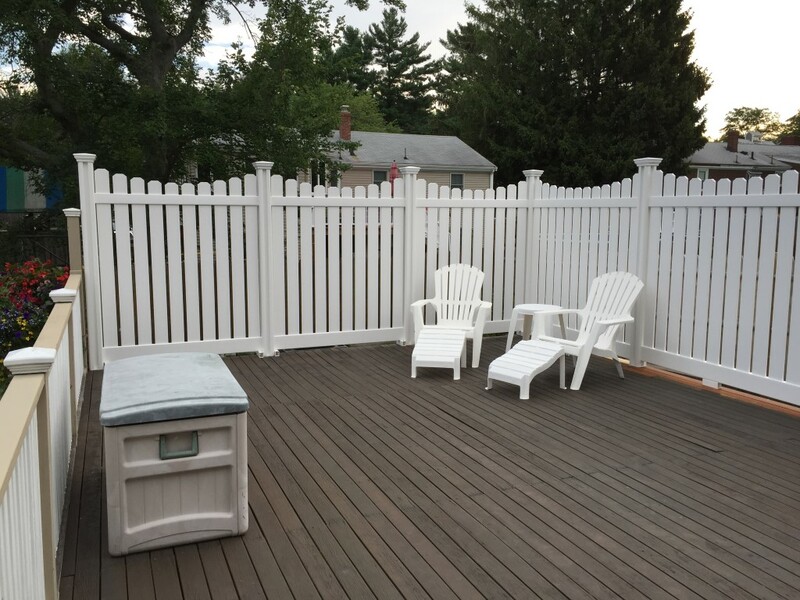 He tied the Nervous Nelly Vinyl Fence with the Steady Freddy Vinyl Privacy Fence to give a more open view at the front, but privacy from his neighbors. Brick pillars make classy corner posts for this aluminum fence. 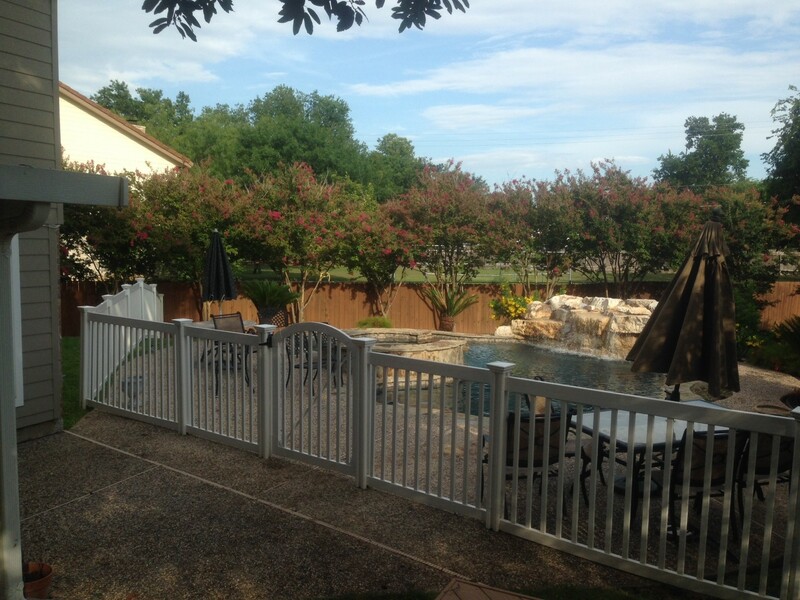 The subtle aluminum fence offers a great way to enclose a fabulous backyard. 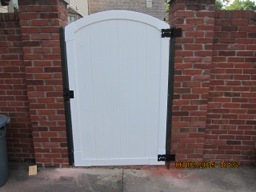 A customer placed this gate within a brick wall. The brick wall is quite a bit different than typical fence posts, but the contrast of white and red looks nice.